At the opening of the last century golf societies could be counted on one hand. The Northcliffe Golfing Society was one of the first, founded on August 3, 1910 as the Carmelite Golfing Society. In 1923 it’s title changed following the death of its first President, Lord Northcliffe. In those early days Lord Northcliffe bought Emsworth, a farmhouse and land at Broadstairs, Kent, which included Kingsgate Castle and the 9-hole Kingsgate Golf Course. This was subsequently developed by him into a full 18-hole course and renamed North Foreland. He also had the first par-3 course laid out, and it remains a perfect example of its kind. In 1998, North Foreland officially named this par-3 course The Northcliffe. 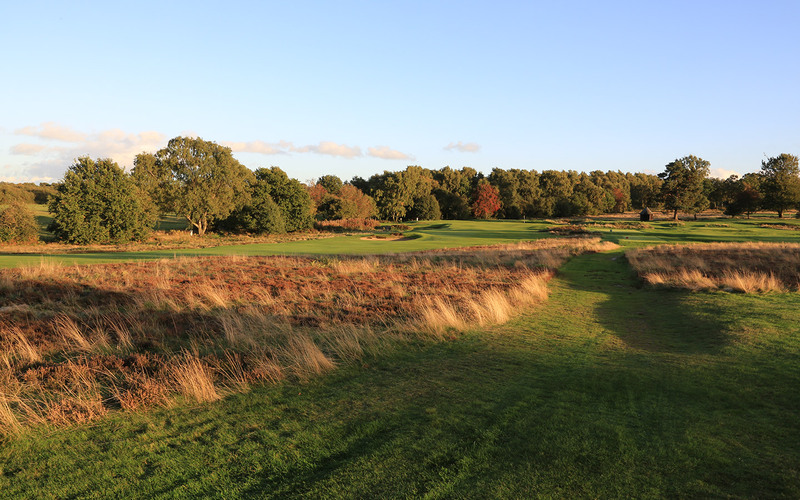 Lord Northcliffe believed that the skill in golf, the area where shots could be saved, was in approach and putting, and this par-3 course was another of his far-sighted developments years ahead of their time. His friends and golfing partners were nearly all from Fleet Street, and the frequent golfing weekends were spent not only playing, but planning the development of his business interests. Emsworth was Northcliffe’s retreat from the high pressure of his businesses, and his love for Broadstairs is reflected in the fact that when he received his peerage the title he took was a connotation of the name North Foreland. Golf is a game where constant practice is needed, so it’s amazing how the ‘Chief’, as Northcliffe liked to be known, found the time to play and hold a handicap of 12, which, with the gutty balls and hickory-shafted clubs of the time, was comparable to a single figure handicap today. 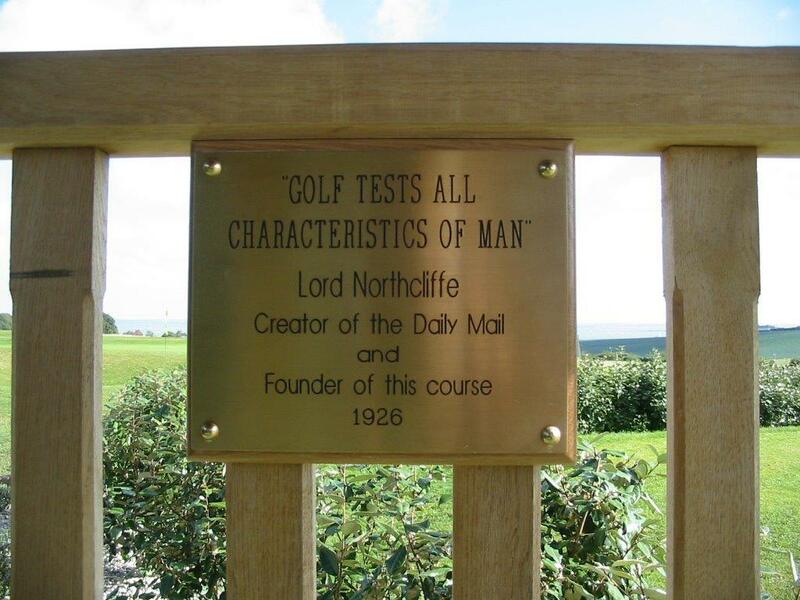 Northcliffe’s love of golf also helped to popularise the game through the Daily Mail with a regular column devoted to the latest developments of the sport, bringing the very latest ideas for club competitions, fashions and equipment to the newspaper’s readers. In fact, he helped open up an elitist sport to the masses. Abe Mitchell, whose likeness stands on top of the Ryder Cup, was the Chief’s professional at North Foreland for five years, it was here the modern golf ball was first tested by Lord Northcliffe before becoming universally accepted. The only membership list of the society that still exists is for 1914, when there 73 members, 14 of whom had single-figure handicaps, two were scratch and one plus one, so the standard of play was exceptionally high. Names that are legend are part of the history of the society as well as of Associated Newspapers. The first Lord Rothermere, brother of the Chief, was a Vice-President with a handicap of 20. Tom Marlowe, for many years editor of The Daily Mail 10; Sir Andrew Caird 5. And the trophies we now play for bear their names. 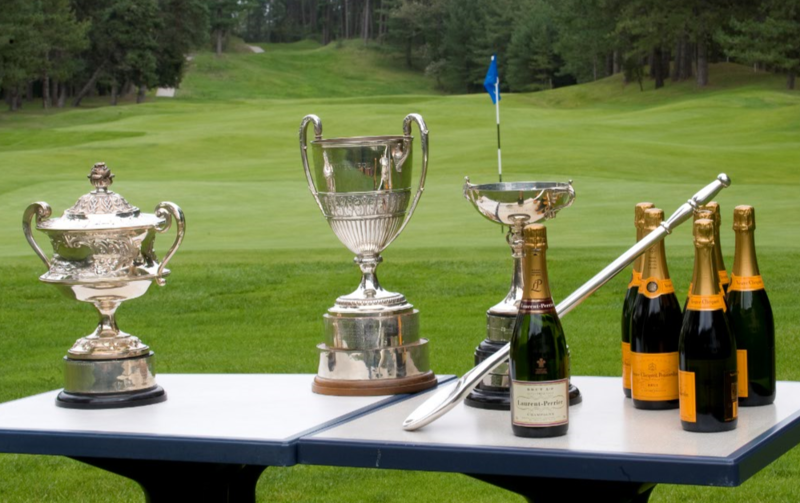 When a member is good enough to win one of these cups, it must be remembered the people who donated them were real, and were instrumental in founding everything we enjoy today. This was a great period of activity in the development of Associated Newspapers, and the golfing society was instrumental in bringing people together, to get to know each other and have a greater understanding of each other’s problems. With the outbreak of war in 1914, golf was put aside. As Minister of Propaganda, Northcliffe became a prime target for the Germans, and they came into the Channel and shelled his house at Broadstairs, scoring a direct hit. Fortunately, the Chief was not hurt and went on to play a big part in the downfall of the enemy.